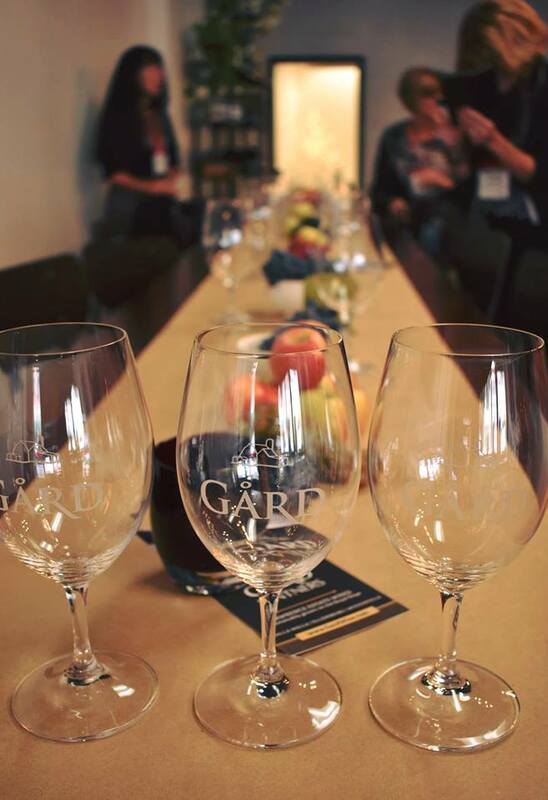 Recently I attended the 2018 Wine Media Conference in Walla Walla, Washington. Lo and behold, when we arrived in lovely little Walla Walla, which wine tasting room should I literally happen upon just two blocks from the hotel? 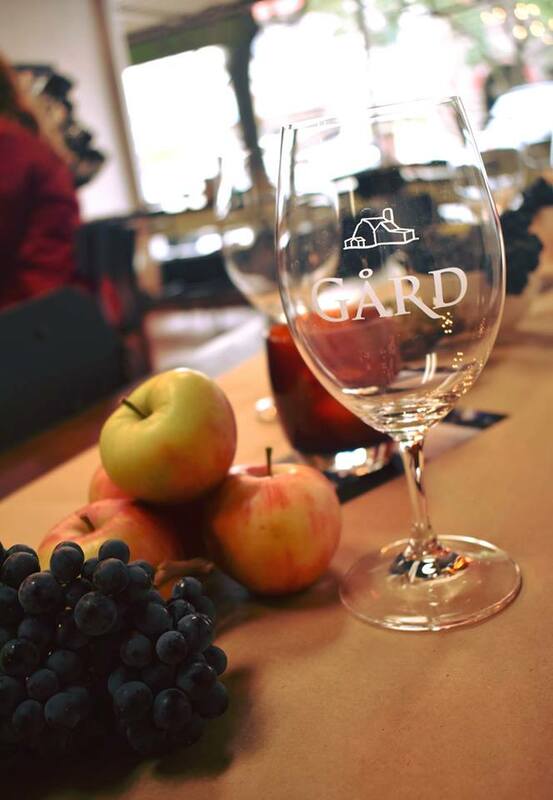 Gard’s, of course (there are literally dozens of wine tasting rooms in this town all within walking distance of each other). I instantly snapped up a bottle of this US$16 mostly Viognier (64) and Roussanne (36) blend with masterfully balanced fruit and acidity – making it a crowd and food pleaser. On the nose, this is a lovely, fresh wine with lots of white flowers, citrus zest, and stone fruit. It’s dry but the fruit gives the impression of sweetness with good body. Lemon balm, apricot and peach show through with more blossom on the palate for this WSET Very Good white blend. 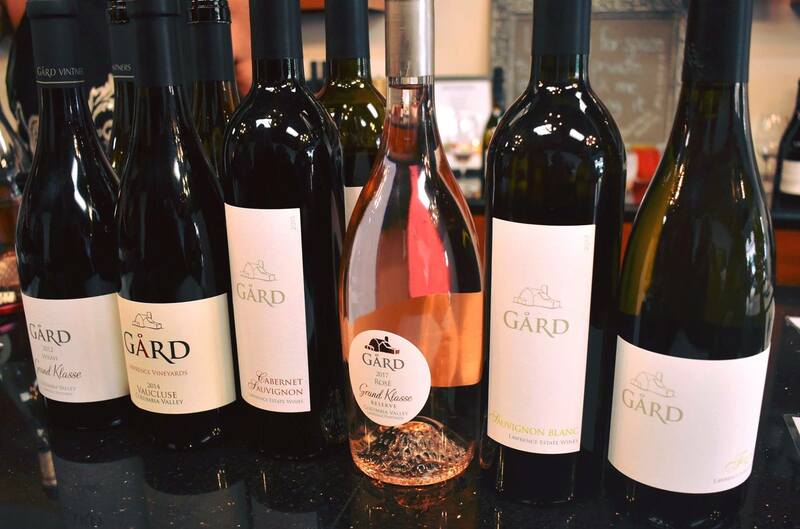 Gard’s got a winner here – it goes with everything, it’s delicious, and it’s affordable. Rarely do these virtues come together in one bottle. 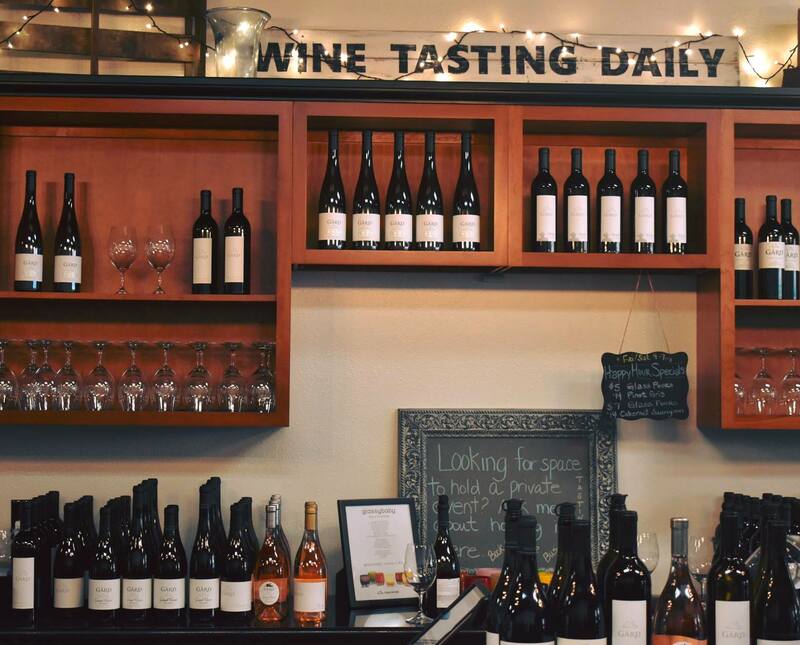 Visit one of their three tasting rooms (in Walla Walla where these pictures were taken, Ellensburg or Woodinville), and enjoy! 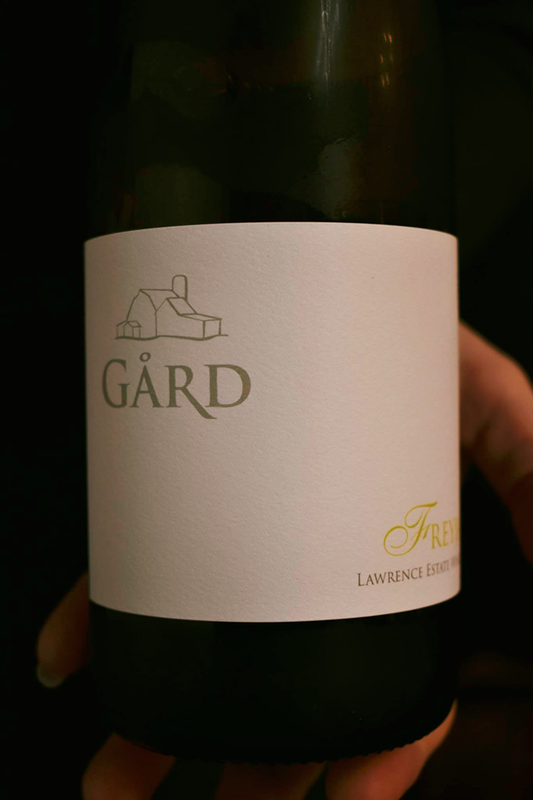 This entry was posted in Rousanne, Viognier, Walla Walla, Washington State, Washington State, WHITE and tagged 2017, Columbia Valley, Columbia Valley AVA, Freyja, Gard Vintners, Lawrence Estate Wines, Roussanne, Royal Slope, US$16, Vinous, viognier, walla walla, washington state. Bookmark the permalink. I followed your advice and visited yesterday. It was lovely, and I can confirm that Freyja is a real deal. Crisp, bright, yet round. Just a touch of Viognier florality. Took it back home to California and look forward to cooking up something nice to go with it. Will report back.